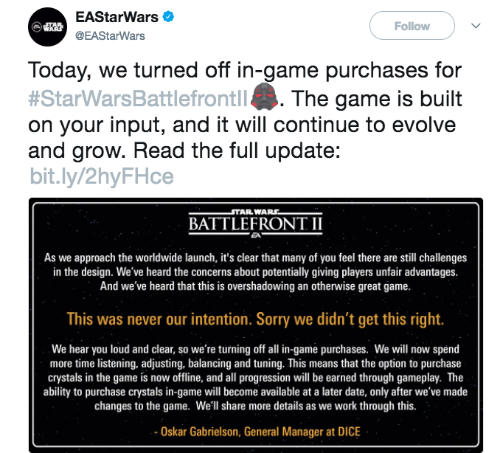 After Star Wars Battlefront II released on Early Access for EA Origin, EA Access, and through the Elite Trooper Deluxe Edition massive backlash started surfacing regarding the game’s in-game currency system. 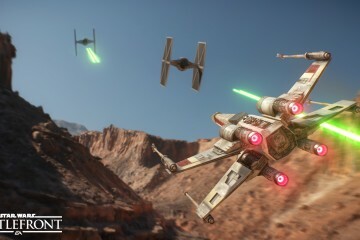 The microtransaction system was negatively received to the point that EA has temporarily removed it from the game for refinement. This is a shocking turn of events considering how much EA has gone on record to defend the microtransaction system, becoming the most disliked comment in Reddit history and under investigation by the Belgium gambling authority. Considering all that has transpired having the system modified is an excellent first step, perhaps the new system will be much more appropriate than the previous one. We reviewed Star Wars Battlefront II, giving it a 6/10. Star Wars Battlefront II has a lot of potential but once again stumbles due to questionably avoidable decisions. The single-player, while brief, is a satisfactory tutorial for newcomers and the exciting multiplayer experience provides a wonderful array of maps, classes, heroes, and challenges that could keep you busy for weeks. Then it quickly falls flat when you realize the amount of grinding required to unlock necessary performance items can be simply purchased. 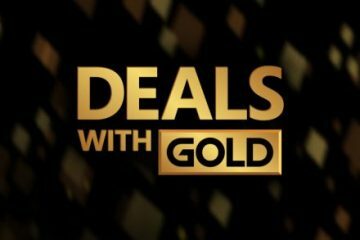 The predatory microtransaction system strips away a lot of the desire to continue playing despite large improvements made from the first game. Star Wars Battlefront II shows that greed can easily destroy what could’ve been an outstanding game. Star Wars Battlefront II launches on November 17 for Xbox One, PS4, and PC.